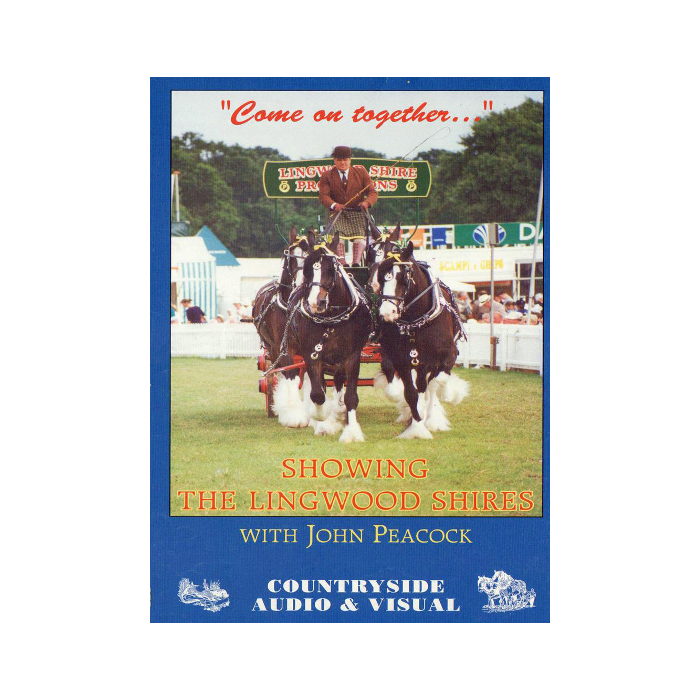 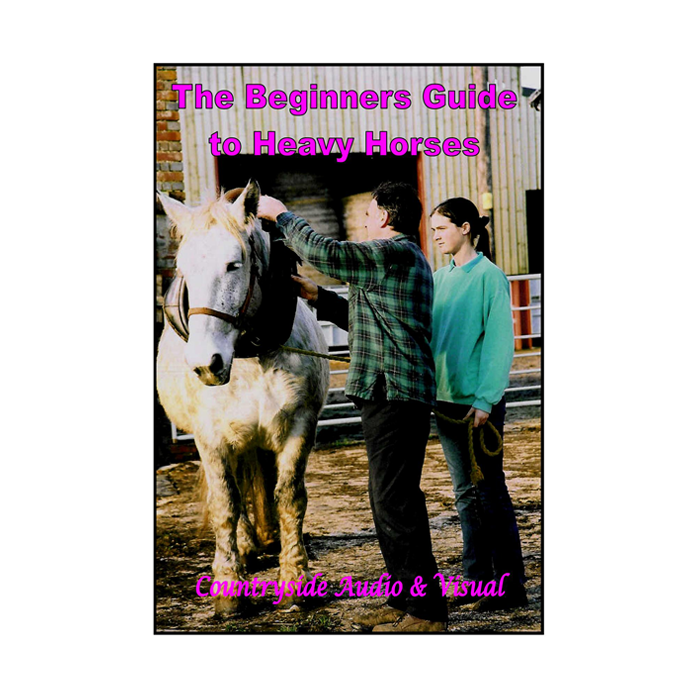 This ‘sequel’ to Working Horses in My Blood, (also available from our online shop) this film covers 11 different activities involving the Sampson family’s working horses which take place in a typical year at Harbridge Farm. 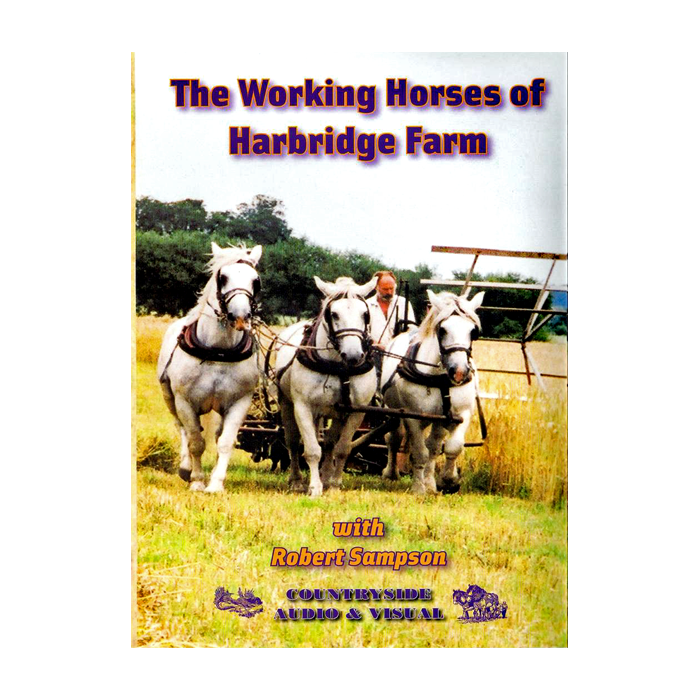 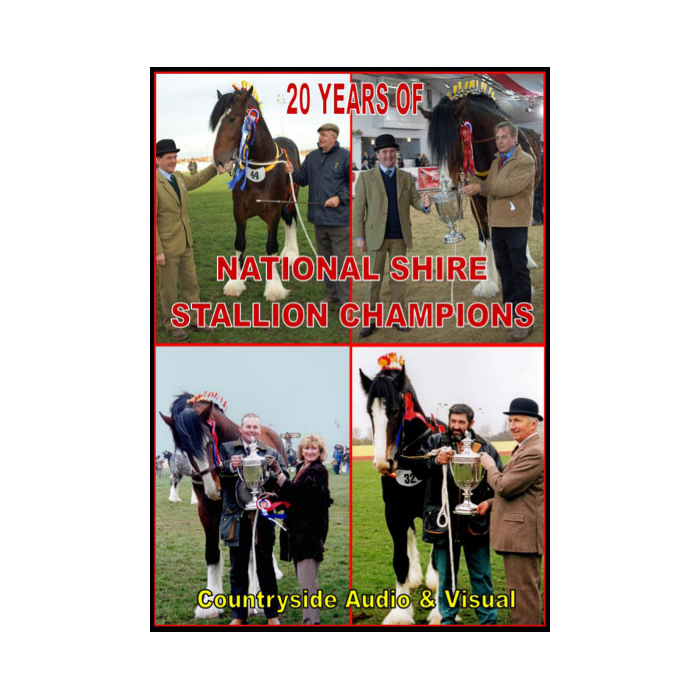 Robert Sampson, his wife Barbara and their four sons are dedicated to the future of the working Percheron horse and this means looking for new ways to involve their horses in the modern world, alongside the traditional activities. 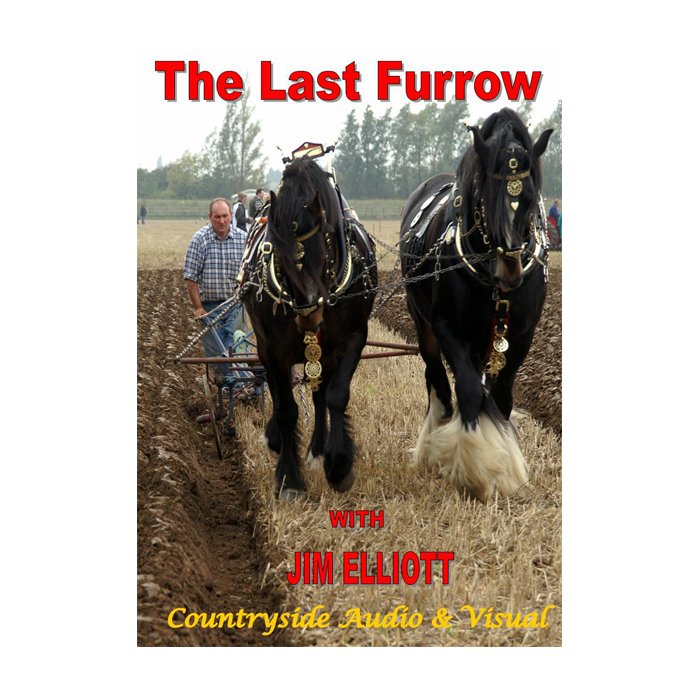 From Countryside Audio & Visual.